October was a busy month for the TMA staff and volunteers! Please continue reading for information about what we’ve been up to last month. 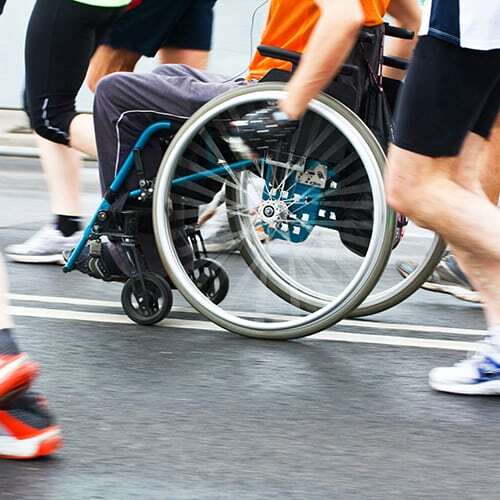 The 3rd annual Massachusetts Walk-Run-N-Roll took place on Saturday, October 13th at Endicott Park in Danvers, Massachusetts. It was a crisp, wet morning, but that didn’t stop the near 100 people who attended from walking, running, and rolling their way around the park to raise awareness for rare neuro-immune disorders. U.S. Women’s National Hockey Team Captain and three-time Olympic medalist, Meghan Duggan, was the featured speaker this year. Meghan talked about her involvement after recently meeting four-year-old Noah Holt, who was diagnosed with AFM when he was six-months-old. Noah’s parents, Elisa and Mitch, are the event organizers. After the talking, walking, running, and rolling, Meghan posed for pictures and let the kids wear her medals. A DJ kept everyone moving and from getting too cold. And Texas Roadhouse provided some much-needed comfort food. Thank you to the Holts, all the volunteers who braved the weather to set up tables and tents, Meghan Duggan, our sponsors, and our community. Due to your efforts, the 2018 MA Walk-Run-N-Roll raised more than $21,000! If you are interested in organizing an awareness event, please email Jeremy Bennett at jbennett@myelitis.org. The first meeting of the new Maryland Support Group was held on Sunday, October 14th at The Johns Hopkins University Applied Physics Lab. More than 20 people were in attendance. Julia Lefelar, Tanisha Willis, and Sharon Gregory co-organized the meeting and each gave an introduction before turning it over to the TMA’s Community Partnerships Manager, Jeremy Bennett. Jeremy gave an overview of the TMA and opened the floor for questions and discussion. The group has already scheduled a second meeting for November 10th. 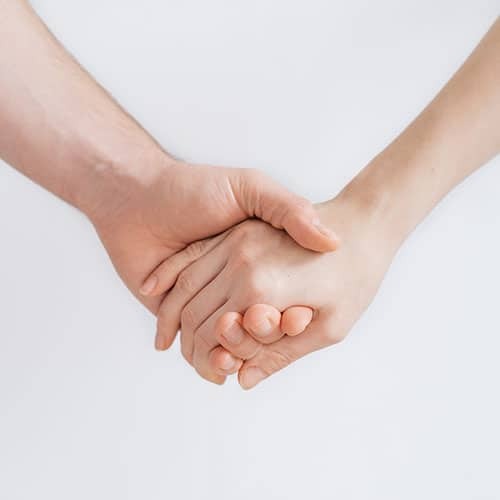 Please email dcmdvasupport@myelitis.org for more information about this support group, or email Jeremy at jbennett@myelitis.org for information on starting a support group in your area. The National Organization for Rare Disorders held their annual Rare Summit on Monday, October 15th and Tuesday, October 16th in Washington, D.C.
During the 2018 NORD Rare Summit, more than 800 leaders from FDA, NIH, industry, patient groups, payers, and research institutions addressed the New Era of Patient-Focused Innovation. Attendees explored the new and innovative ways in which patients and caregivers are helping drive progress for the rare disease community. 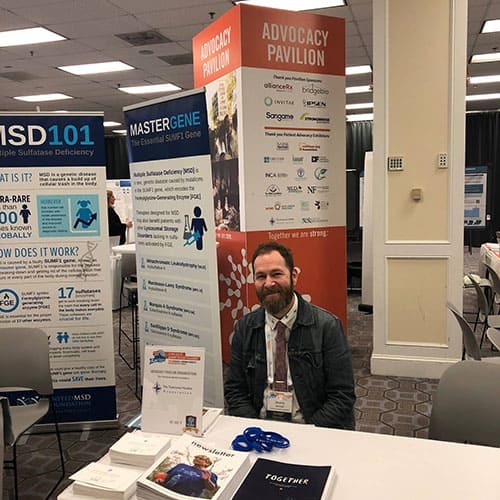 The TMA was represented in the Patient Advocacy Pavilion by Chitra Krishnan, Executive Director, and Jeremy Bennett, Community Partnerships Manager. The TMA, and our community, benefits from the advocacy NORD provides at the legislative level. NORD also provides peer-to-peer networking opportunities, educational webinars, and promotion of our events through their platforms. If you are interested in getting involved in advocacy, please email Jeremy at jbennett@myelitis.org for more information. 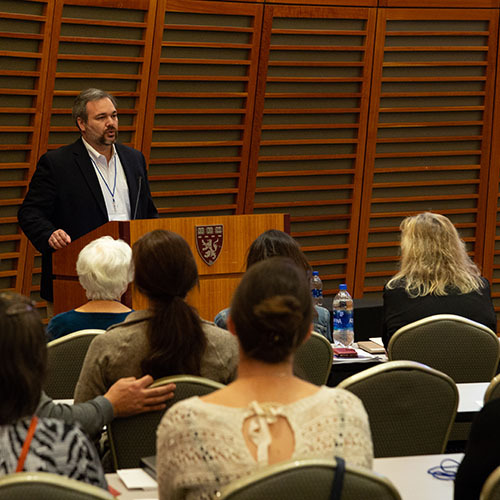 The 2018 Regional Rare Neuro-immune Disorders Symposium was held on October 27, 2018 in Boston, MA. The TMA partnered with Boston Children’s Hospital’s Center for Pain and The Brain to host the event. Medical experts gave presentations on a range of topics regarding the rare neuro-immune disorders. The day started with presentations which provided overviews of Transverse Myelitis, Acute Flaccid Myelitis, Neuromyelitis Optica Spectrum Disorder and Optic Neuritis, Acute Disseminated Encephalomyelitis (pediatric and adult), and MOG Antibody-Associated Disease. Next, GG deFiebre, Associate Director of Research and Education, and Jeremy Bennett, Community Partnerships Manager, talked about Updates from The Transverse Myelitis Association. The presentation explained our ongoing education programs, our outreach and support efforts, our fundraising and advocacy events, and more. Dr. Benjamin Greenberg, Board Member of the TMA, spoke about the importance of community involvement for the future of the TMA, and also announced a generous matching grant of $250,000 from the Madison Charitable Foundation to further our mission. A Panel on Symptom Management followed, which included a question-and-answer portion with our medical experts. Next, Jenna Elie, PT, DPT, gave a presentation on Rehabilitation and Recovery. There were then presentations regarding ongoing research in the field of neuro-immunology, including Updates in Remyelination Strategies, Imaging and Rare Neuro-immune Disorders, and Genetics of Familial Transverse Myelitis. Finally, we closed out the day with a question-and-answer session with our medical experts. We want to thank everyone who attended, as well as the presenters and sponsors. We would not be able to host an event like this without your support and dedication. To all those who attended, we hope you found the event informative and interesting! All of the sessions are available on our YouTube channel, and will soon be in our Resource Library. We will be announcing information about the 2019 Rare Neuro-immune Disorders Symposium in the next few months.